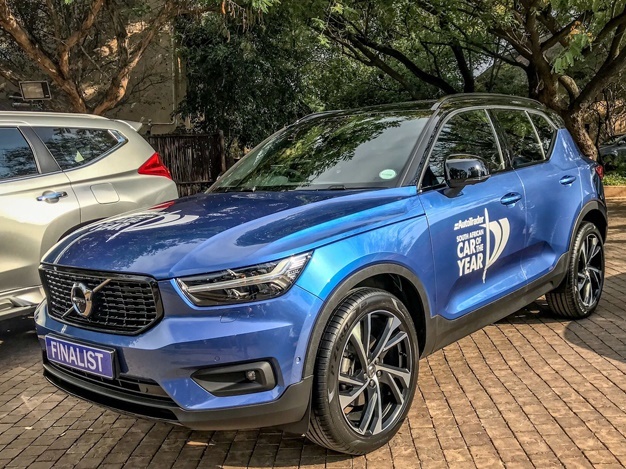 2019 SA Car of the Year: Last chance to vote! The 2019 SA Car of the Year will be revealed this week. Our homepage poll has garnered thousands of votes as readers choose the vehicle they believe should take the 2019 title. Volvo XC40 tightens the grip at the top of our poll, extended its lead by more than 250 votes at the top. Suzuki Jimny is fighting a good fight in second place however time is not on its side, so if you're rooting for the Jimny hit the poll now. Hyundai's Kona is battling at the bottom being the only vehicle on the poll that hasn't reached 200 votes yet.